As my Thanksgiving break comes to a close, I feel I should take some time to count my blessings. I'm thankful for so much! My Savior, first and foremost. My family, especially my selfless husband and my beautiful children. My job, I love teaching English and coaching debate. My church, love my Jesus peeps. My blog, love this outlet for my thoughts, my words. My friends, special shout out to my Jaimee! And, of course, running. Sooo thankful for running! Truly, those last two blessings often go together. 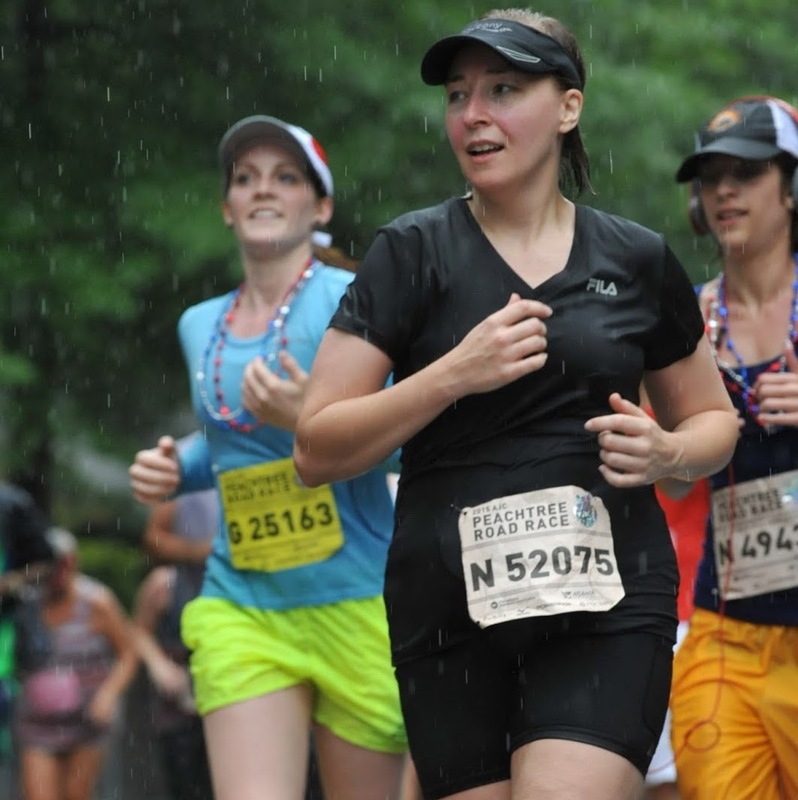 My friend Jaimee and my love of running. 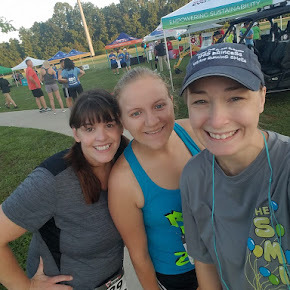 Recently, my best running buddy came with me as I ventured to Chatsworth, GA, for the fifth year in a row to participate in "A Walk to Remember and 5K." 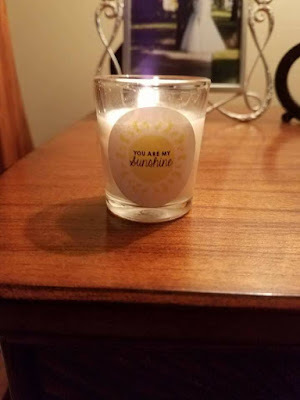 Every year, this event provides me an opportunity to remember my Angel and all babies lost too soon. This year, despite the smoke from all the wild fires in North Georgia, my Jaimee and I ran/walked the 5K. We both took it easy, not wanting to inhale too much smoke, and I was too tired from having chaperoned a speech and debate overnight trip with teenagers the night before to push myself too hard. Although, none of that really matters cause WE DID IT! 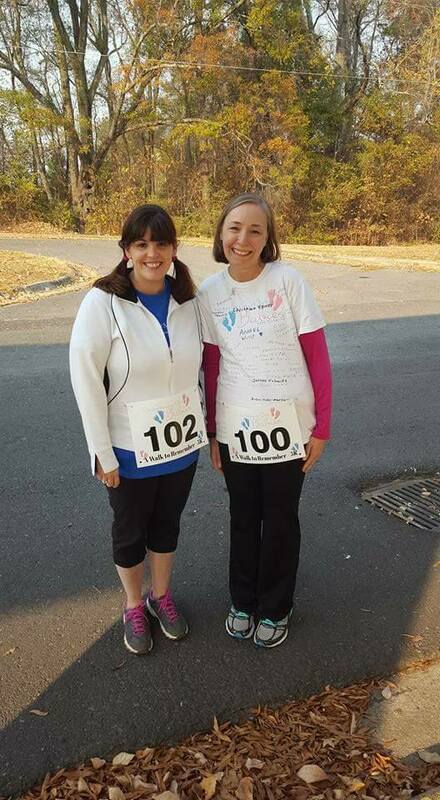 Aside from the 5K, we enjoyed seeing all the vendors at this event to support pregnancy and infant loss awareness - including my friend Kristie at Footprints on the Heart. And, of course, they had their awesome raffle to raise money for the March of Dimes. I usually win something from the raffle, but this year, it was not meant to be. Even though that was a bit of a bummer, knowing the money I put toward the raffle was going to such a great cause made my heart happy. We left after the raffle concluded, so we missed the candle lighting that ended the event. But Jaimee and I each got to take home a candle. And later that night, she sent me this pic. She had lit her candle for my Angel. So, you see, I have much to be thankful for. Events like these. And my Jaimee. And Angel. Always you, my Angel.